When what they are really asking is, “So does your baby sleep through the night, nurse when you want them to, and doesn’t cry often?” We have this warped view on what makes a baby, “good” and it needs to stop. This one gets my blood boiling. First of all, humans do not NEED cows milk, it’s a preference. So to insinuate to a breastfeeding mom that she should rush through weaning before they are even ready to stop giving her child breastmilk so that said child could drink cows milk in it’s place is asinine. Bed sharing and breastfeeding to sleep is the biological norm which is probably why so many babies prefer it. They are used to sleeping in warm comfy womb, mothers heartbeat, so it only makes since that being close to mommy is what relaxes them and keeps them in deep slumber. Many babies need constant attention and reassurance and wearing them/holding them is a great way to give them that. There is absolutely nothing wrong with holding your baby all the time. Newborns cry because they have basic needs — to be fed, held, comforted, and loved. Their needs are actually the same as their wants at this age. And it is your job to listen to your instincts and respond to those needs and wants as best you can. 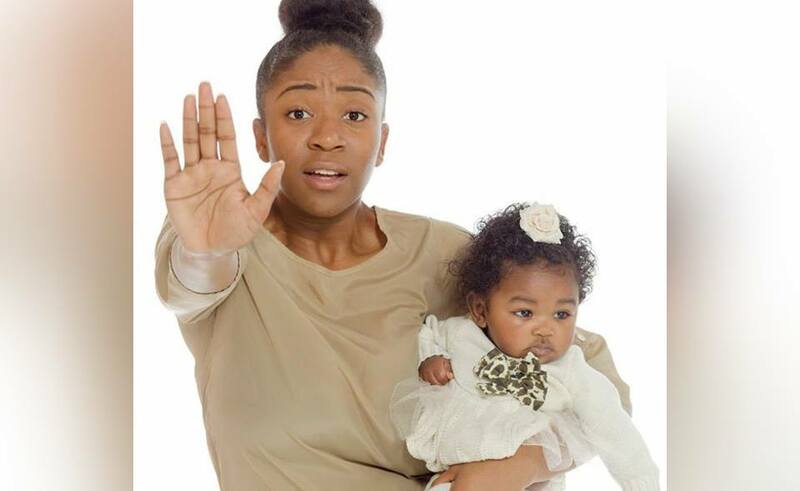 When you respond to your newborn’s cries and try to meet her needs, you’re teaching her to feel secure and confident. And that security and confidence will result in less crying and more independence in the long run. There is absolutely no need to pump your milk if you don’t have to. Breastfeeding isn’t just about the milk either so someone suggesting that you could just pump and cup/bottle feed is them maybe unintentionally telling you that you should be ripping away their main comfort source. 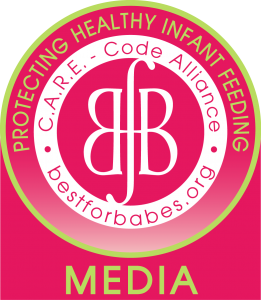 Many people view breastfeeding as a food source and they are half correct as it is definitely the best source of nutrition, but it goes way deeper than that. It’s comfort, it’s bonding, and it’s a special connection between mom and child.